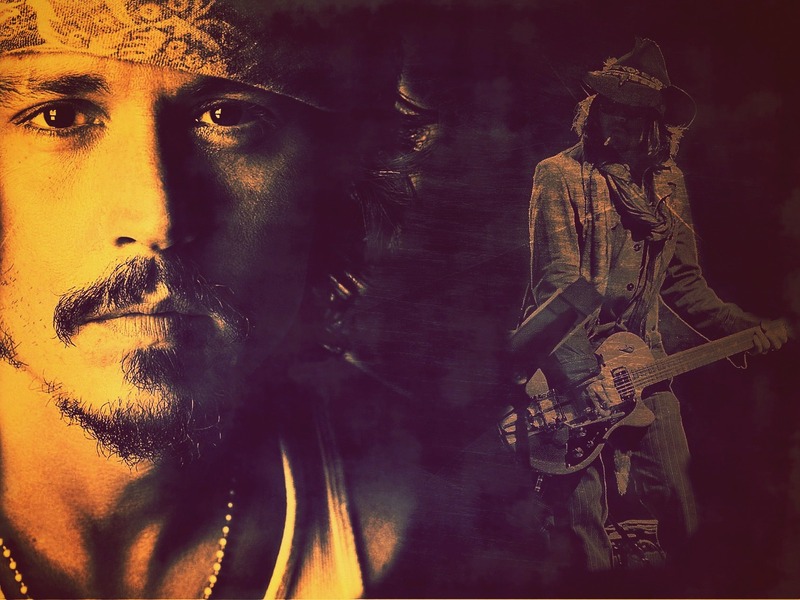 My new wallpaper. . HD Wallpaper and background images in the Johnny Depp club tagged: johnny depp ♥ photoshoots actor movie scenes public appearances. This Johnny Depp photo might contain guitarist, guitar player, concert, anime, comic book, manga, and cartoon.